Etiolated "Edie-o-lated" - a plant, pale and drawn out due to a lack of light. The succulent shown here has been in an East facing window, so he got great morning light but not so great light the rest of the day. Which causes this stretching to try to reach more light. Stretching is pretty normal and very common in Echeverias or rosette style succulents like this baby. They are also more likely to show these signs in the colder months. Good News, Everyone! There’s a super easy way to fix it. Although it feels like you are murdering your plant, well you are. But for the greater good! 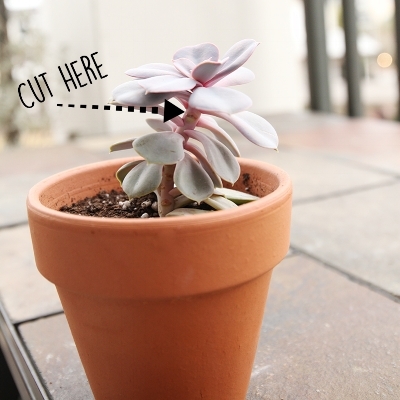 Chop off the Echeveria's head with about an inch or 2 of stem left over so she can easily plant herself back into soil later. Bonus! 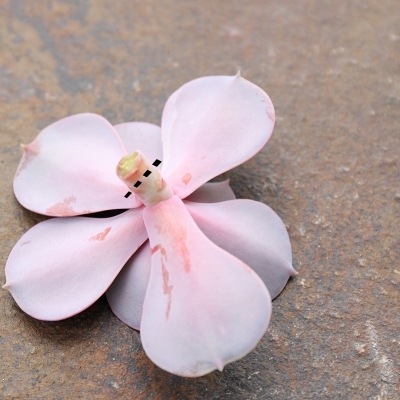 You can also pop off the lower leaves to try to propagate. More on propagating in another post. This lady was beheaded a few weeks ago and you can see, even the stem is calloused over and new little roots are forming. The head can be placed on soil, or really any ole place for a few days to let the cut callous over. She just needs some time to heal. Think of this as her time to watch bad chick flicks, eat ice cream and go back and forth about changing her hair. You know how it goes. Once she’s all calloused over, and maybe a little stronger for it, you can stick her right back into soil. To be safe; I still wait a few days before watering. This whole be heading to re-potting usually takes about a week tops. You want to wait to you just start to see some solid roots poking out. That means your baby is healed and is ready to get back out there again. She’s ready to sow some oats, or roots in this case. Ready to get out there and meet some nice soil and sun that will really treat her right. But you don’t want to just flood her with water. She’s just dipping her toe (roots) into the world again, don't flood her with friend requests/water just yet. She needs some time to ease into it. Once she’s got a good set of roots on her, go back to your regularly scheduled watering. Once a week, maybe more, maybe less. Depending on your environment. 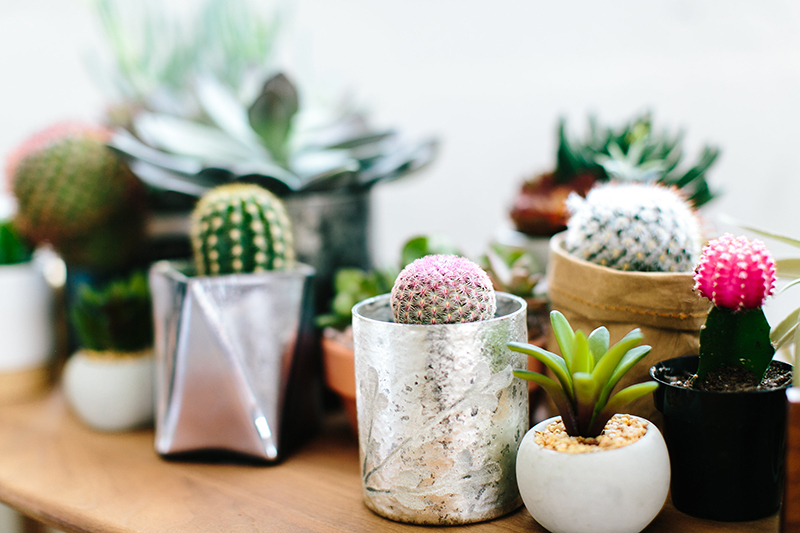 See our post on Watering Your Succulent for more info. Still got questions? So do we! Let's chat! Shoot us an email or leave a comment and we'll be happy help you out.